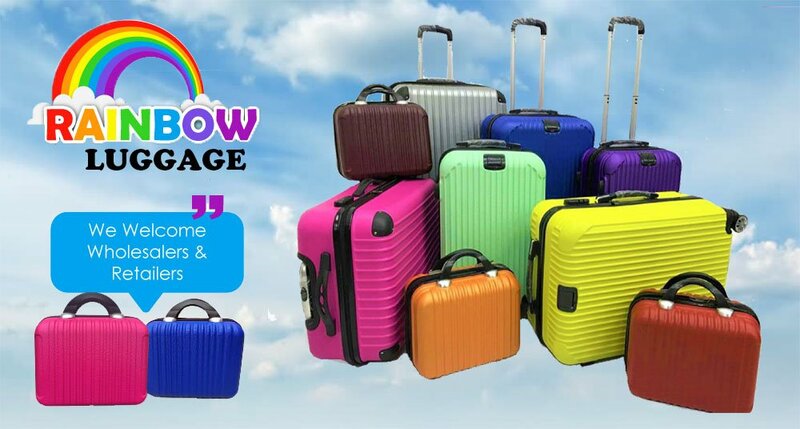 A large capacity luggage bag that is suitable for clothings and toiletries alongside with a smaller luggage bag that is more lightweight and easier to carry. There are straps in the both bags to hold your belongings in place neatly. 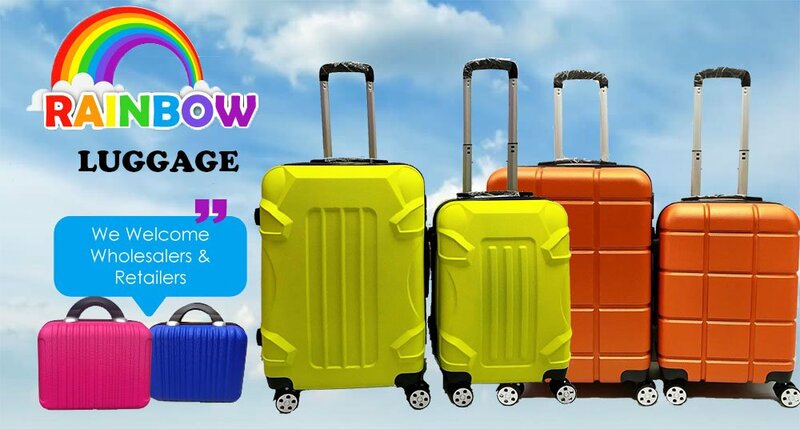 The luggage caster can rotate in 360 degrees for easier handling while travelling. Made with durable ABS material and it is waterproof. It also has two carrying handle on each side. *All measurements are subject to deviations.